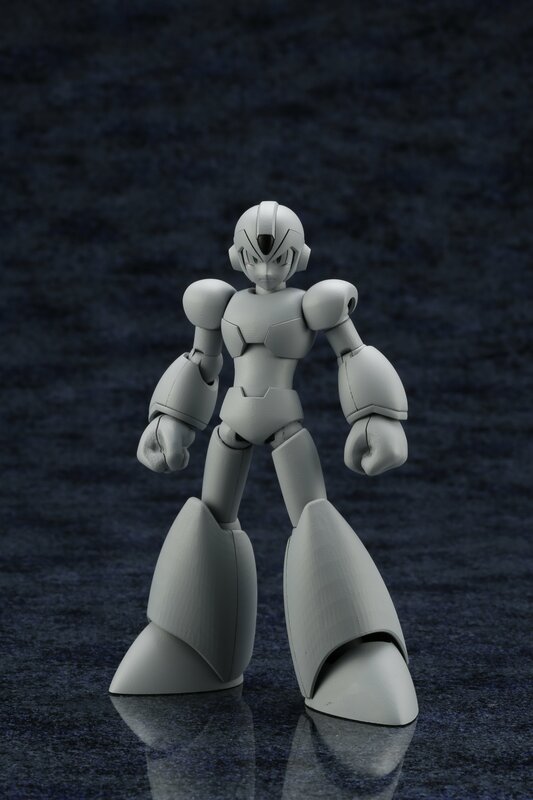 To celebrate Winter Wonder Fest 2019, Kotobukiya has shared photos of an upcoming Mega Man X Figure. 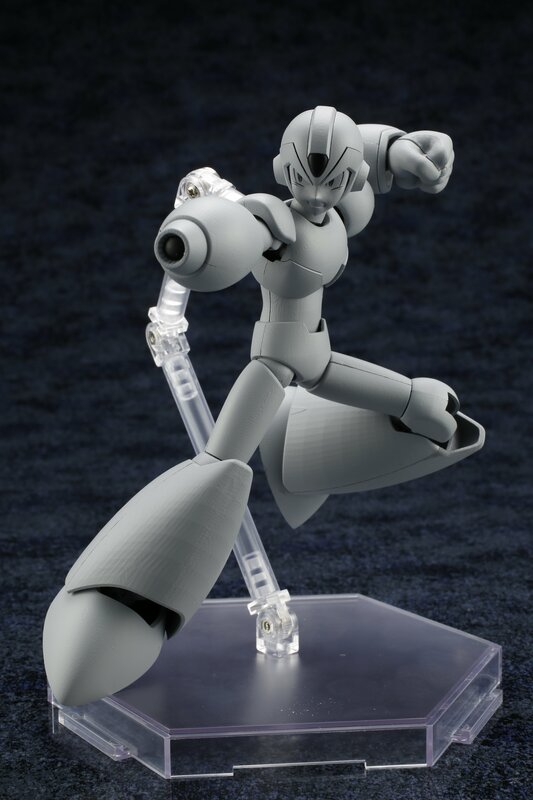 The images are of an unpainted prototype, but showcase the range of motion the figure will have. 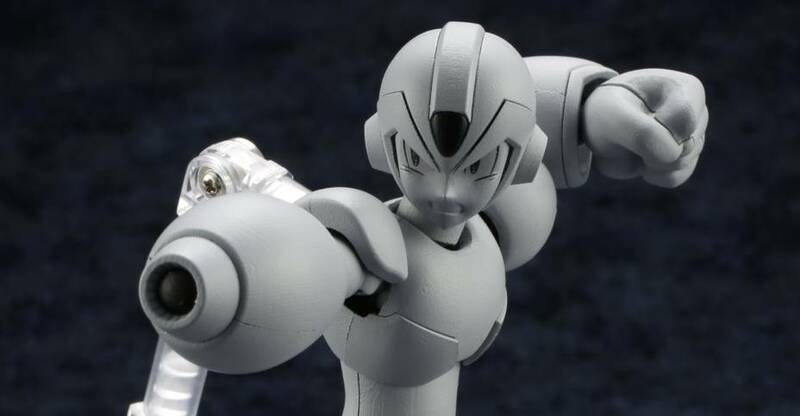 The figure looks to include at least three interchangeable face parts, and a few swap out hands. No additional details were revealed at this time. See the photos by clicking the headline of the story. 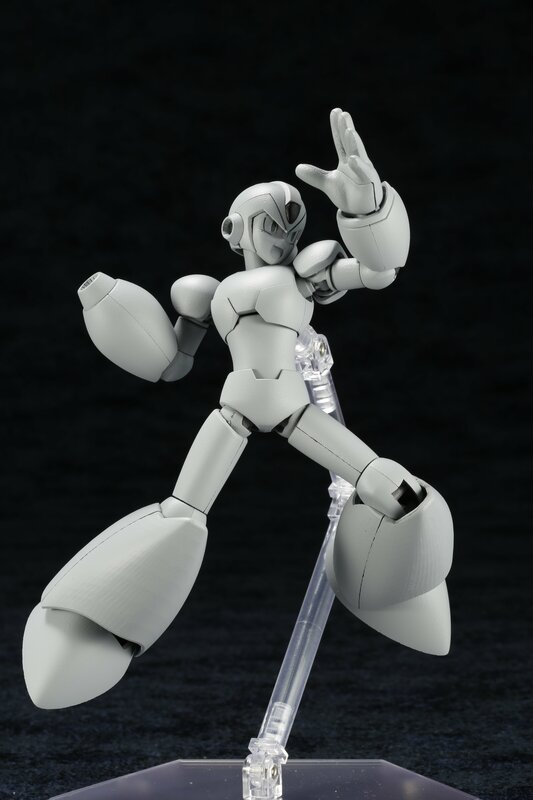 *Clarification – This is an articulated model kit.